Here Be Dragons is pleased to offer sui generis Giclée originals from its unique Intrepid Trips collection. 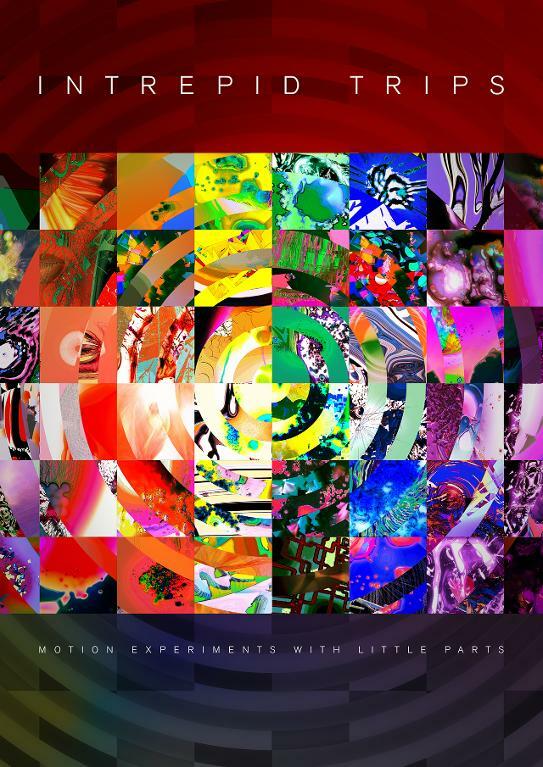 We have a wide selection of experimental motion abstractions on offer. These exclusive framed originals, signed by the artist, are are available to order now and delivered directly to your door.